Agile coach, technical trainer and software developer with broad experience in several areas. <br>I help companies to adopt agile methodologies and modern software engineering practices. 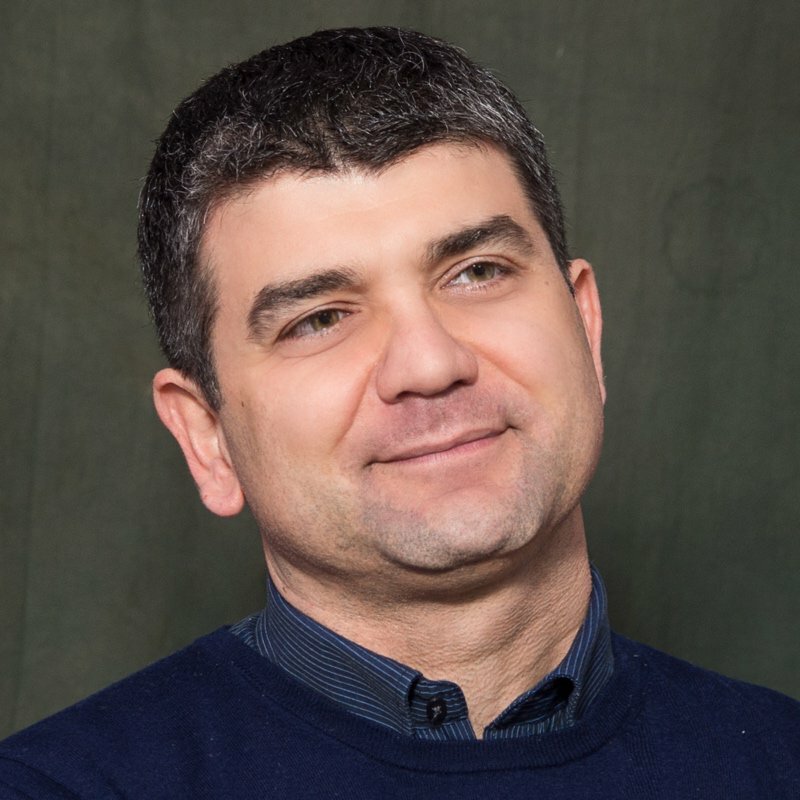 Gaetano's experience includes coaching and training in Europe and Asia. 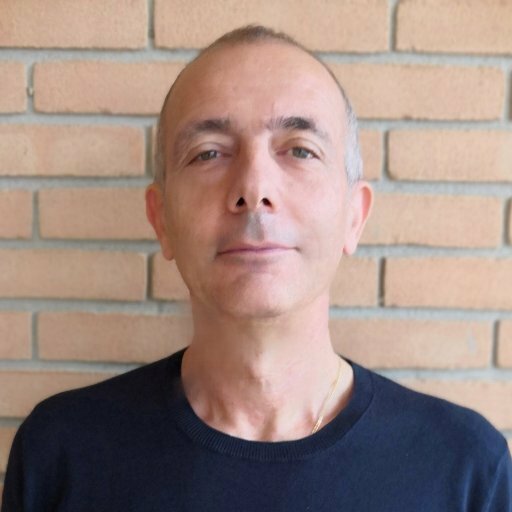 As a strong advocate of Agile and Lean values and principles, he is helping companies to change, transitioning to more effective organizations and processes.<p> Gaetano‘s background includes 20+ years as a manager and executive in the Machinery and Software Industry.